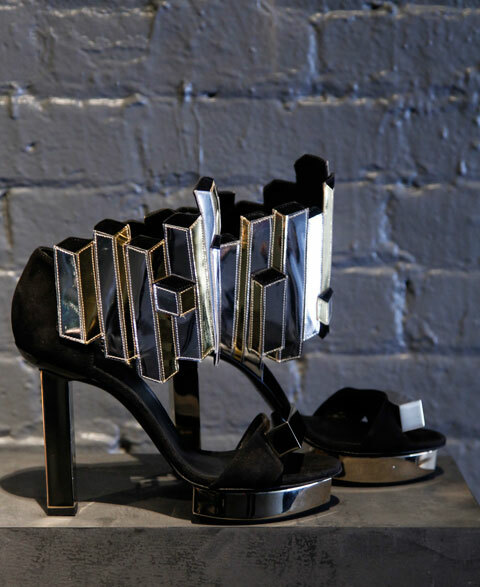 To celebrate the opening of his first New York store Pierre Hardy has created a limited edition shoe just for New York “The Manhattan”, inspired of course on the city’s eye catching sky scrappers, you don’t have to observe it for a long time to know this fact. 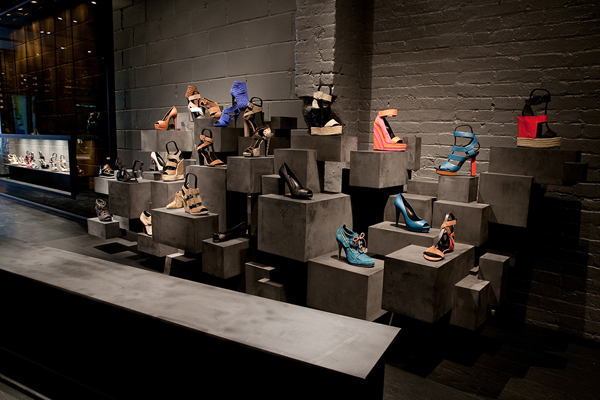 Pierre Hardy is one of my favorite shoe designers because he really pushes the boundaries of what a shoe can look like! Would love to receive 2011 in a Pair of those! !